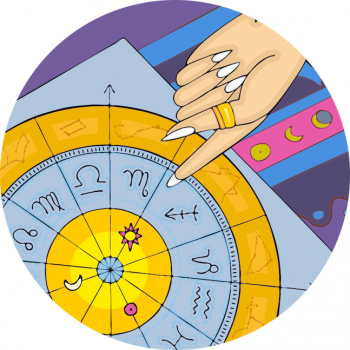 Zodiac Fashion And Cancer’s Signature Style – You Rebel! Check out this rare Fendi bag, crafted in soft suede. Round and tan colour, it features gold zodiac coins on the front and an upper zipper closure Wow, be lovely to get your hands on this cool piece! Share the Jimmy Choo Zodiac bag... Jimmy Choo Solar Studded Hobo, $1795 via Neiman Marcus Pictures of this bag were originally released with the Fall 2011 collection... Love? Loathe? Indifferent? Let me know! Kawaii Zodiac Fashion At Bortsprungt Japan!